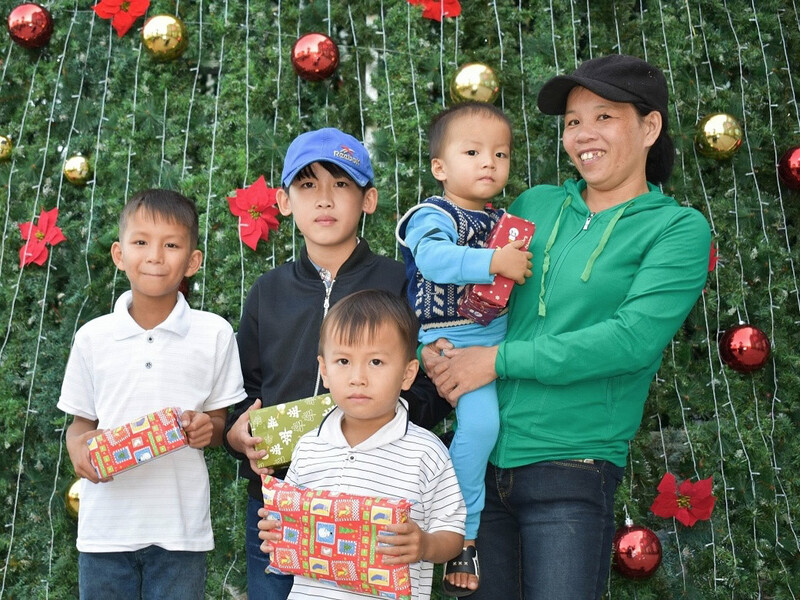 Before Mai’s family joined an Orphan’s Promise Keeping Families Together program (KFT) in Vietnam, she and Duc, her husband, often fought. The fights were usually over money and often became violent. Life was hard. The children knew the stab of hunger pains. 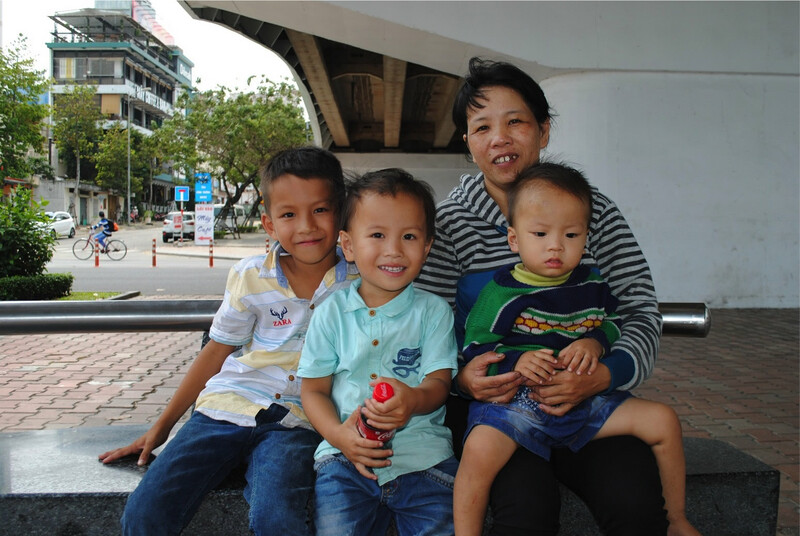 Mai’s sons couldn’t attend school because they couldn’t afford the fees. The financial pressure often caused them to be too harsh with their children. Divorce looked inevitable, but then God intervened! He has worked through the KFT program to change Mai and Duc’s hearts. The staff members in our KFT program have invested themselves into the family to encourage, bless and help them grow stronger. The KFT program has a proven track record of taking families from the brink of break up and restoring them to health. With an enthusiastic and loving staff, the trainings breathe life into these families.That life flowed into Mai’s family! Mai and Duc have benefitted from marriage counseling, budgeting classes, and training about healthy child discipline. They’ve benefitted more, though, from the caring workers who have come alongside them to offer Spirit-filled encouragement and love. One of the key components of the KFT program is helping families make more money. After all, while poverty was not the root cause of Mai and Duc’s problems, it played a large role in their troubles. 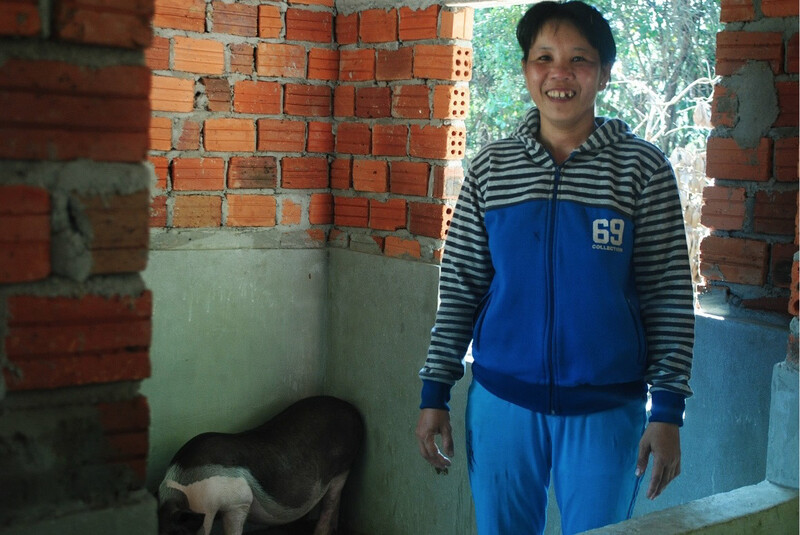 To help them earn some income, we helped maximize the skills that they already had. In this case, they knew farming, and they were willing to work hard! With your help, today they are raising chickens, ducks and pigs.